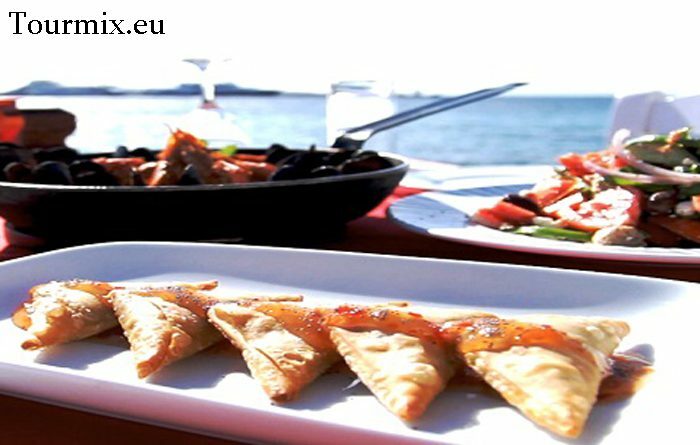 Motorized sailing trip through Dalmatia from 425,- € p.P. 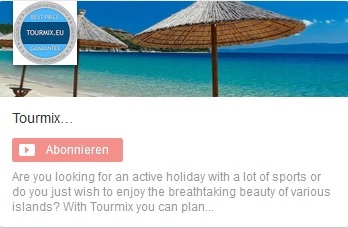 Get to know the most beautiful bays, beaches and places of Dalmatia with this fantastic trip. During the day you can swim in secluded coves or just relax and enjoy the sun on deck. In the evening discover the picturesque coastal towns and villages and at night reagrd the clear starry sky and fall asleep to the sound of crashing waves. Departure takes place at 13 from the harbour of Split. 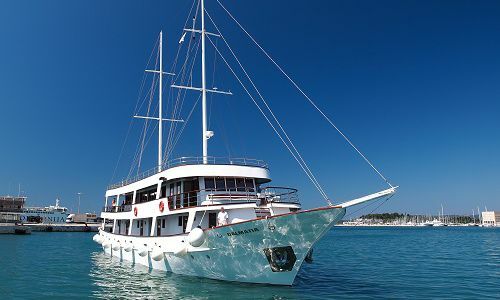 The cruise will lead you along the coast towards the Makarska Riviera. After a refreshing bath in the sea you will continue to the harbour of Makarska, a holiday location with lots of restaurants and taverns. 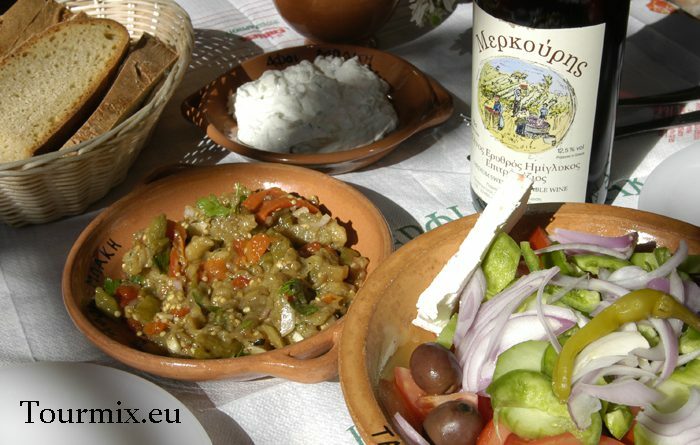 In the early evening a late lunch will be offered. In the morning you will depart from Makarska. The first destination for today ist the beautiful city Loviste on the Peljesac peninsula, which is well-known for its excellent red wine. You will have some time for a relaxing bath in the sea before you will move on to the island Mljet. For the rest of the day you can enjoy the beauties of the nature park Mljet, its salt water lake and visit the old church and abbey, which have been build on a small islet in the middle of the lake. You will spend the night ate the harbour of Polaca/Pomena. After breakfast you will leave for Dubrovnik where you will arrive at late afternoon after a short swimming break. Now our journey has reached its peak: Dubrovnik is called the “Pearl of the Adriatic” for a reason. The walk along the Stradun, the main road of the picturesque historic centre of Dubrovnik, will remain in your memories for a long time. Take your time for a pleasant stroll throught the romantic old town, which is full of impressive sights. After lunch you will continue to the small city Trstenik on the Peljesac peninsula, where you can go swimming and enjoy the sunset. After breakfast you will move on to the next destination: Korcula, birthplace of Marco Polo. 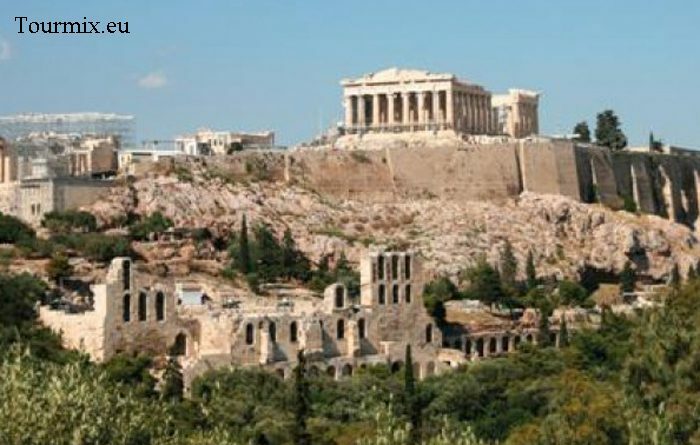 Legend has its that the Trojan hero Aenthenor built this island in the 12th century BC. The city walls of Korcula can tell numerous fairytales and myths. In the morning you will head towards the island Hvar.Here you can visit the Renaissance Cathedral and Europe’s oldest popular theatre. From the harbour you can enjoy a wonderful view to the “Pakleni Otoci”, a group of small islands also called Hells’ islands. Countless restaurants and night clubs will entertain you deep into the night. Today’s destination will be the island Brac. We will take a break at one of the most famous beaches of Dalmatia – Zlatni Rat (Golden Horn) near the city of Bol. Bol is a typical fishing village, which has become a popular tourist destination. After lunch you will continue to Split, where you will spend the last night of this trip. On the way we will rest in one of the many beautiful bays of Brac. You will arrive in Split at late afternoon. 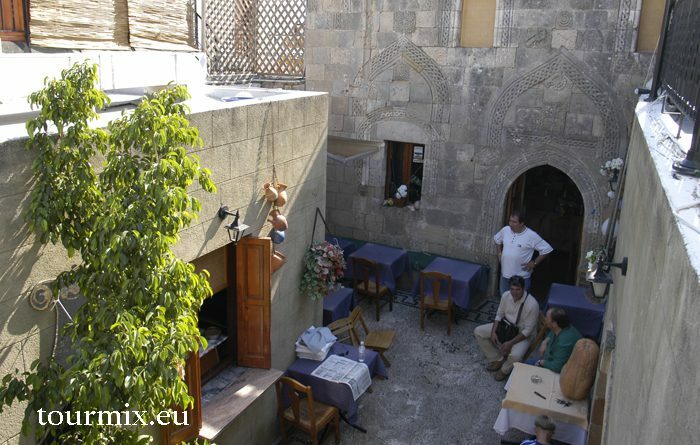 Here you will encounter a wide range of Roman architecture, above all the Diocletian Palace. After breakfast you will say goodbye to the crew and finish this beautiful trip. Visitor’s tax and harbour fees (approx. 25 € p.P/week), as well as the entrance for national parks along the route, have to be paid on site. If you wish, we can also arrange a guarded parking lot for you (approx. 10 € per day), which also will be paid on site. Distribution of the cabins usually is according to incoming bookings. At arrival there are fresh sheets on the bed. Towels are inclusive on type_a motor gliders. Please bring your own bath towels. Should the minimal number of 15 participants not be reached, you will be informed in due time before departure and be offered an alternative trip. The crew of the motor gliders (3-5 persons) consists of highly experienced, local seamen. The captain mostly is the owner of the ship as well. Aboard the atmosphere is relaxed and casual. The crew is always eader to satisfy your individual wishes. During the day you will sail between 3 to 5 hours (most of the time with motor, with good wind conditions also under sail). You will spend the night aboard in the respective harbours or drop anchor in calm bays along the route. During the summer a lot of ships are on the go, which is why it can happen that several ships have to moor side by side and it could be very lively in the evening hours. The cabins are practically equipped and have bunk beds (type-A) and a small wardrobe or an open shelf. They offer enough space to sleep and stow ways a travel bag. Most of the cabins offer a small ventilation shaft or a porthole (below deck). Type-A motor gliders offer cabins with own shower and bathroom (third bed on request). They are located on the middle- or upper deck. Type-A+ motor gliders are comfortably furnished and offer cabins with own shower and bathroom as well as air condition and double/twin beds (third bed on request). They are located on the middle- or upper deck. 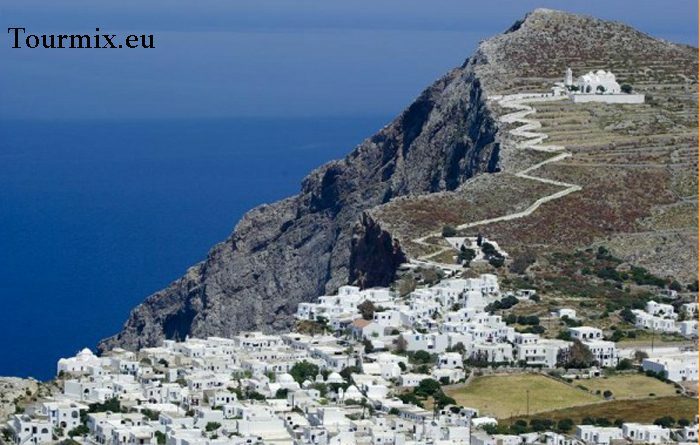 Für das Reiseland Griechenland bietet unsere Partnerseite für individuelle Griechenland Reisen ganz besondere Touren für Inselhüpfen Griechenland und Rundreisen auf dem Festland und den griechischen Inseln sowie Kreuzfahrten auf Luxusyachten und Mitsegeln innerhalb der vielen Inselgruppen in Griechenland mit Insidertipps für diese Trips wo Griechenlandreisen aus verschiedenen Bausteinen eine persönliche Tour so erstellt wird, worauf es Ihnen ankommt. Copyright © 2019 tourmix.eu. All rights reserved.